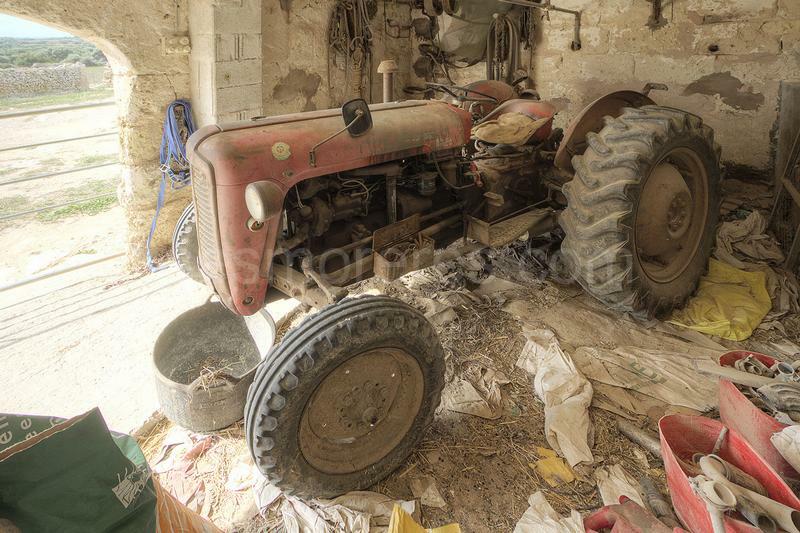 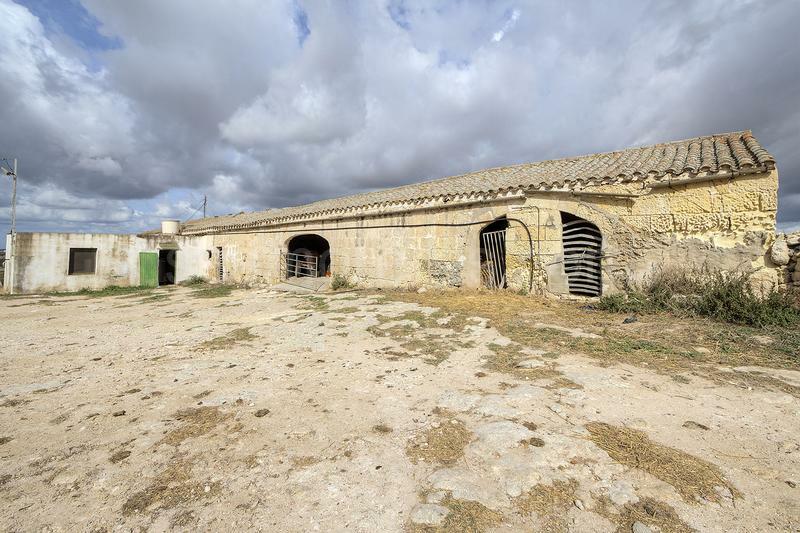 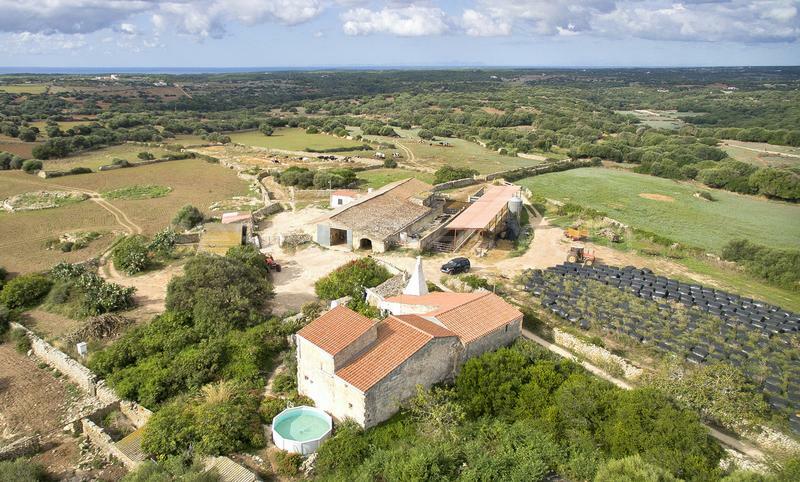 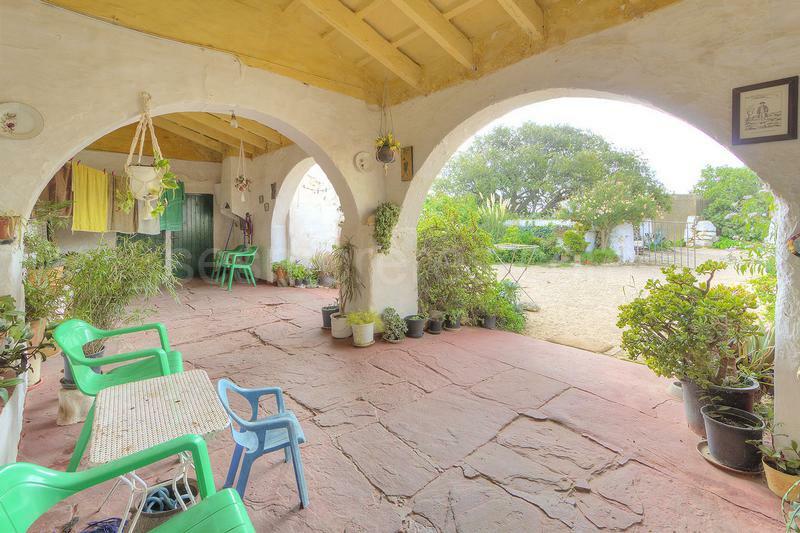 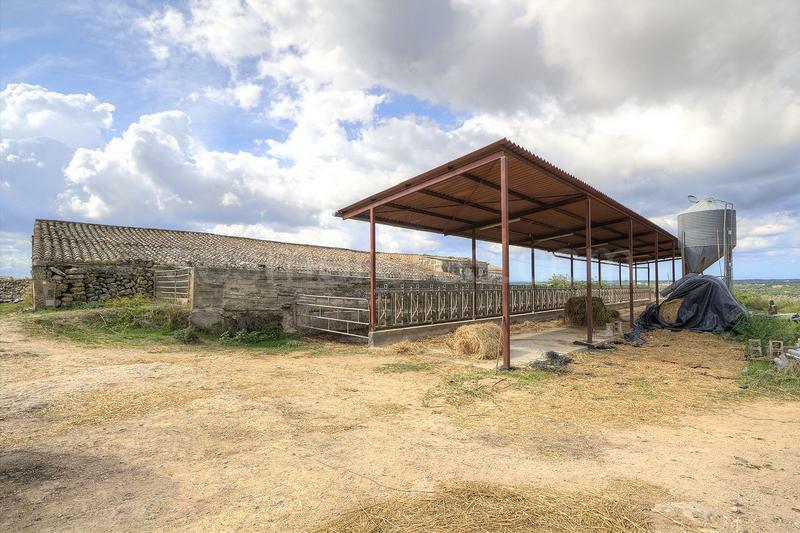 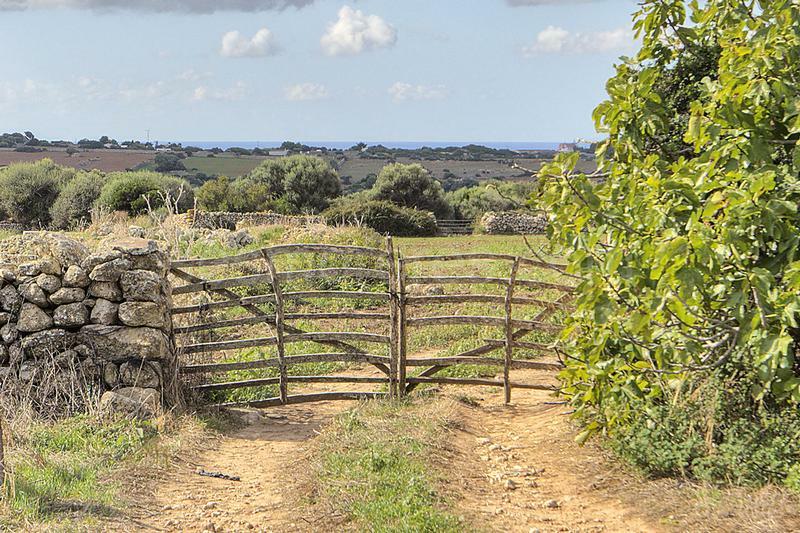 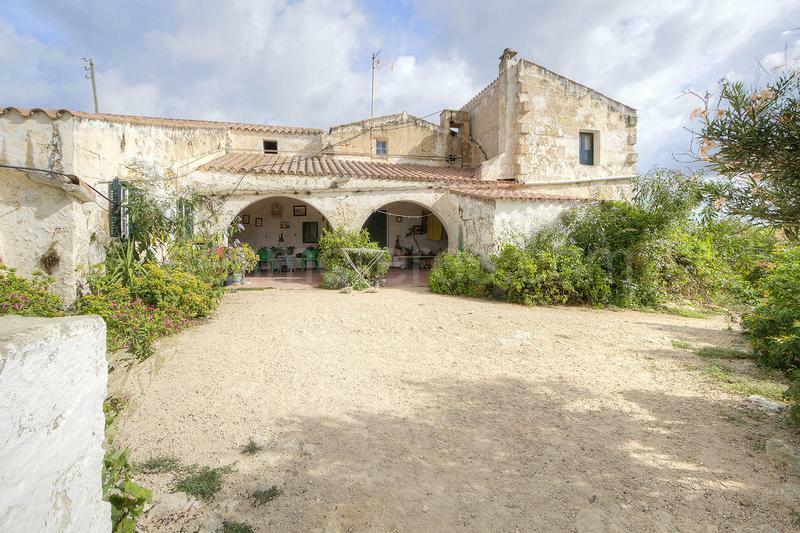 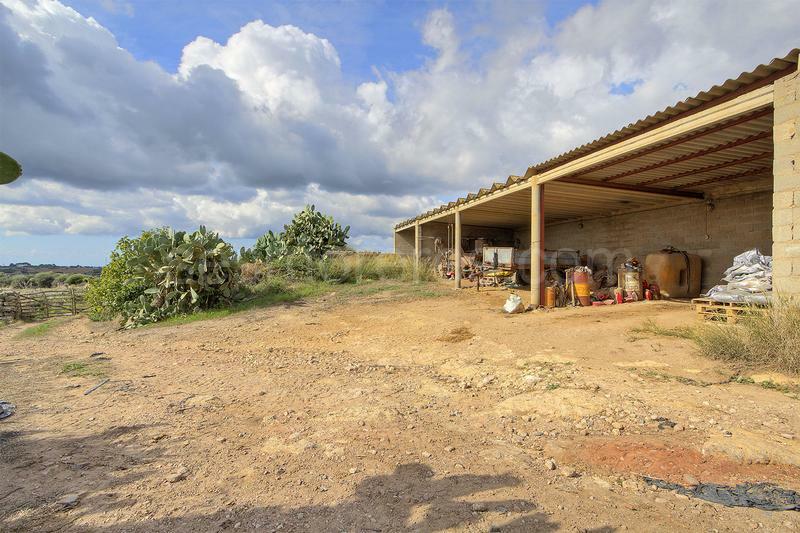 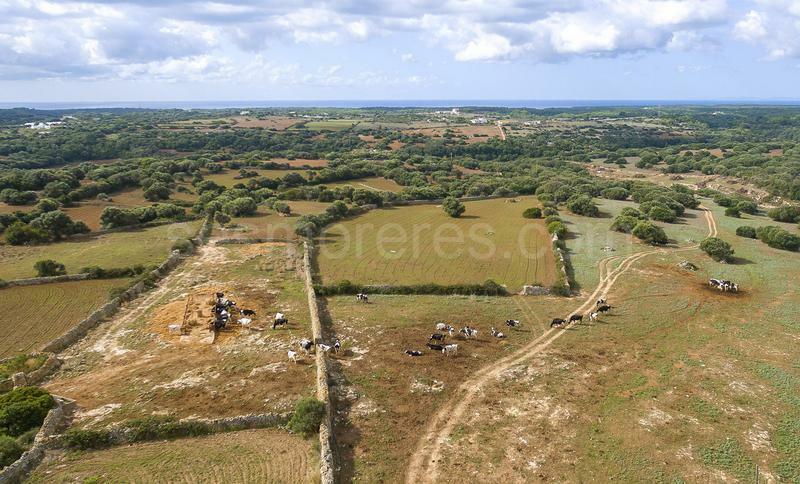 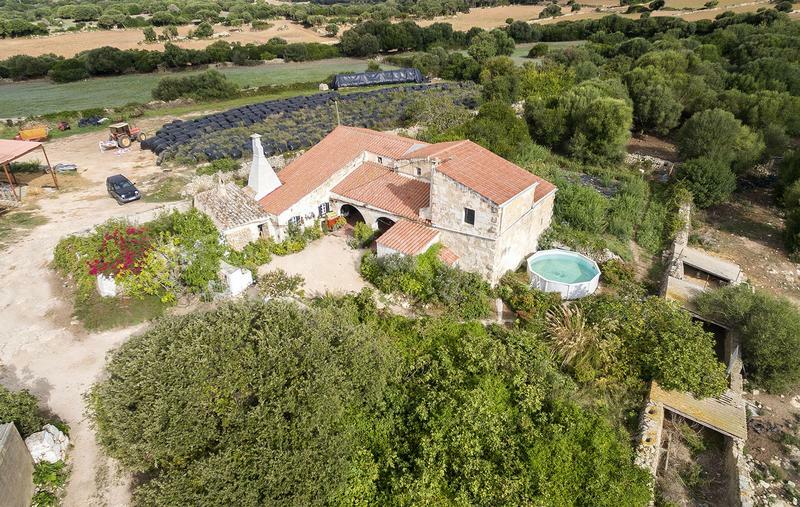 A very peaceful country estate of 67 hectares in an idyllic location with farming operation consisting of an old house, stables, barns and other buildings scattered through the estate totalling approximately 1,000 sq m built areas. 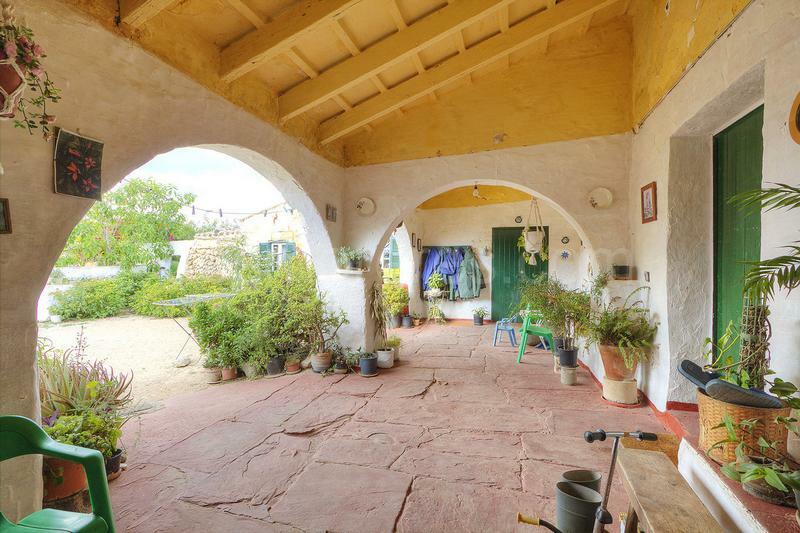 It has mains electricity and its own well. 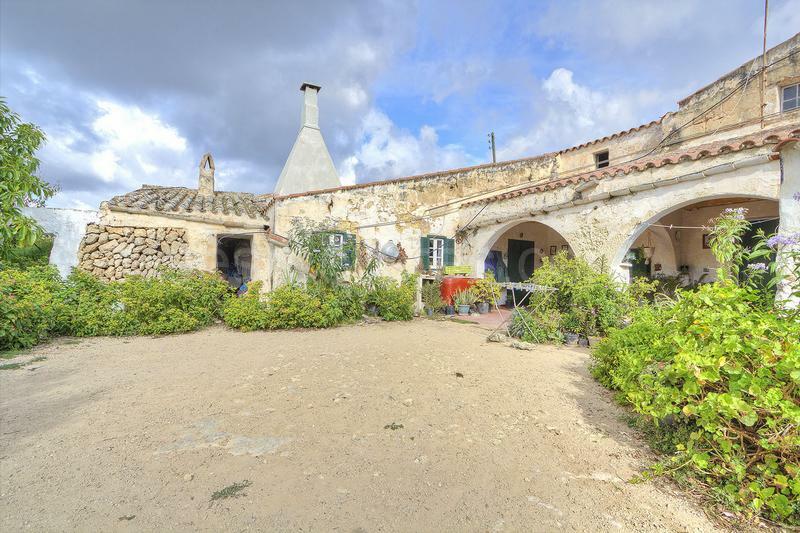 The scenery is stunning and very close to the beautiful gorge, the Barranc d'Argendar, and near the unspoilt beaches of Cala Mitjana and Mitjaneta.